The DEA is decreasing production of opioids again this year by another 20%. This will likely have a direct effect on our use and availability for our patients. 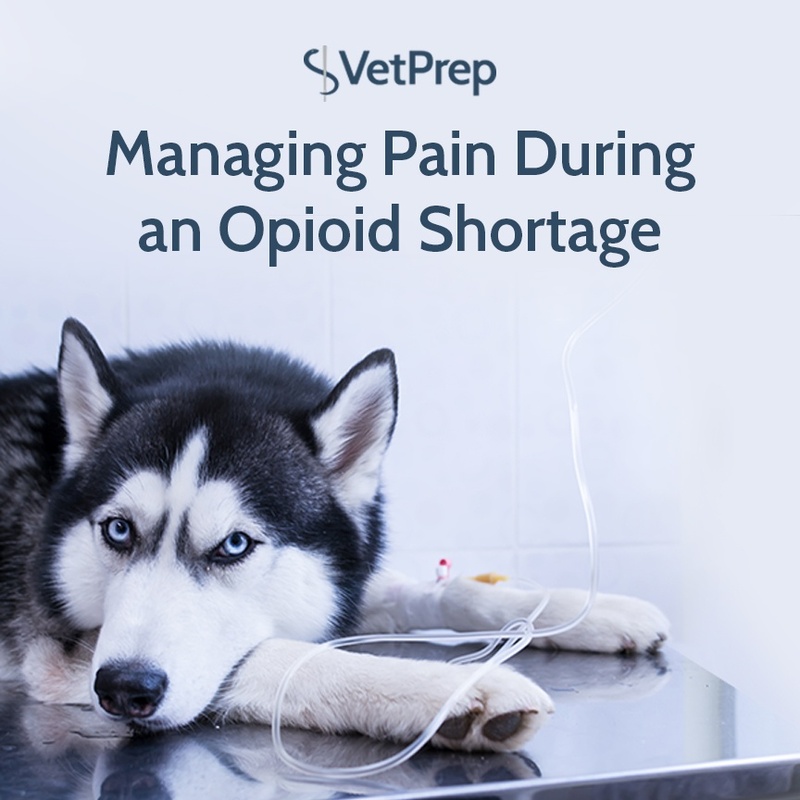 We use opioids routinely for analgesia, especially for surgical procedures so this is causing some panic in our community. This is mainly going to cause a shortage of schedule II drugs (for us this will mostly be hydromorphone, morphine, and fentanyl). And not only will these drugs be more difficult to get, but the price could be much higher.